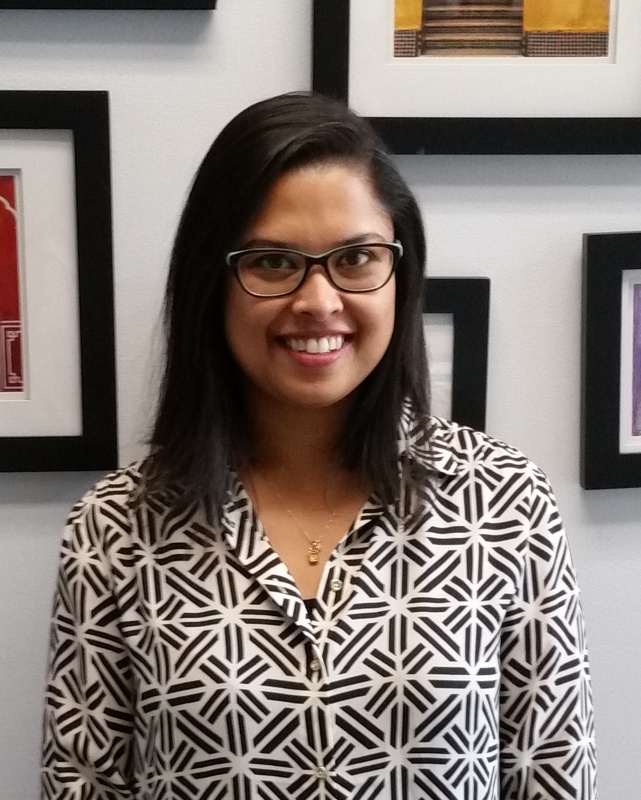 In 2009, Manjima joined the FUND Consulting team armed with firsthand knowledge of the inner workings of a CDFI. Manjima demonstrated a strong commitment to the industry and happily for FUND, invested in the organization for the long haul. She quickly climbed the ladder, rising from a Consultant to a Managing Consultant in 3 years. During that time, her job title could have been that of an air traffic controller, as she successfully delivered and managed projects to hundreds of CDFIs nationwide while helping to manage the growing staff at FUND. Since that workload didn’t kill her, Manjima was promoted to Partner in 2016. It also may have something to do with the fact that she is a stickler for quality and timeliness, clients love her, and she has been instrumental in recruiting and retaining a rock star consulting team. In 2017, Manjima took the helm of FUND Consulting becoming responsible for coordinating all aspects of consulting service delivery and sales of FUND’s product and services. Manjima currently manages a staff of nine consultants in the delivery of approximately 250 projects on average to 150 clients annually. In addition to her work, Manjima has been a Board Member of Aavegh Dance Troupe since its inception in 2005 and also currently serves as its Executive Director. A former member of the AIDS Foundation of Chicago’s Associate Board and past AmeriCorps*VISTA volunteer, Manjima possesses a strong commitment to building community assets. If you are interested in CDFI consulting services, please contact Manjima at mbose@fundconsulting.com.